"Our program relies on the support of our alumni to provide an enriching experience for our student-athletes that will go beyond their four years spent here at Dordt College. An alumni gift to our team helps build a legacy of what it means to be a Defender and offers our current student athletes the chance to connect and appreciate those that paved the way for our baseball team. 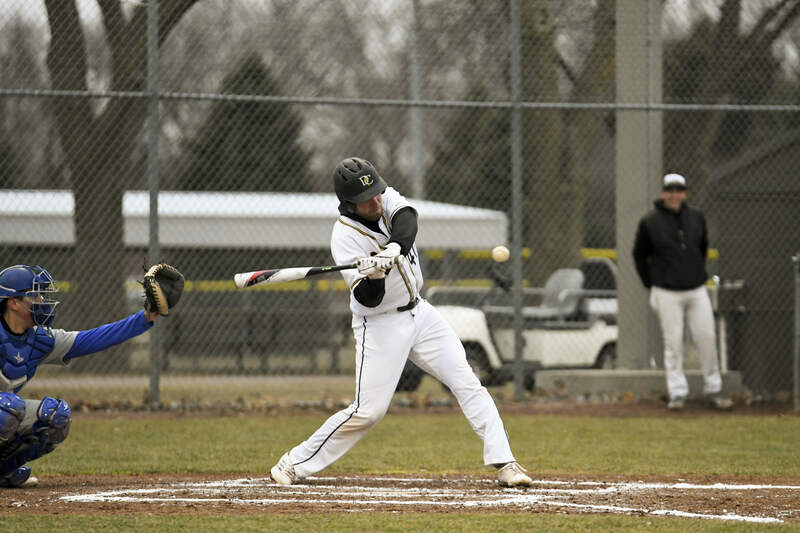 We hope that you will be encouraged by what is currently go on at Dordt and help by offering current and future Defender baseball athletes to have a great experience." The funds raised from this Alumni Challenge will support scholarship and a Hit Trax device for our hitters. The Hit Trax will complement the Rhapsodo machine that our pitchers received this fall. During the month of March, alumni have the chance to join the Defender Gold Club in support of their specific program that they participated in while at Dordt College. 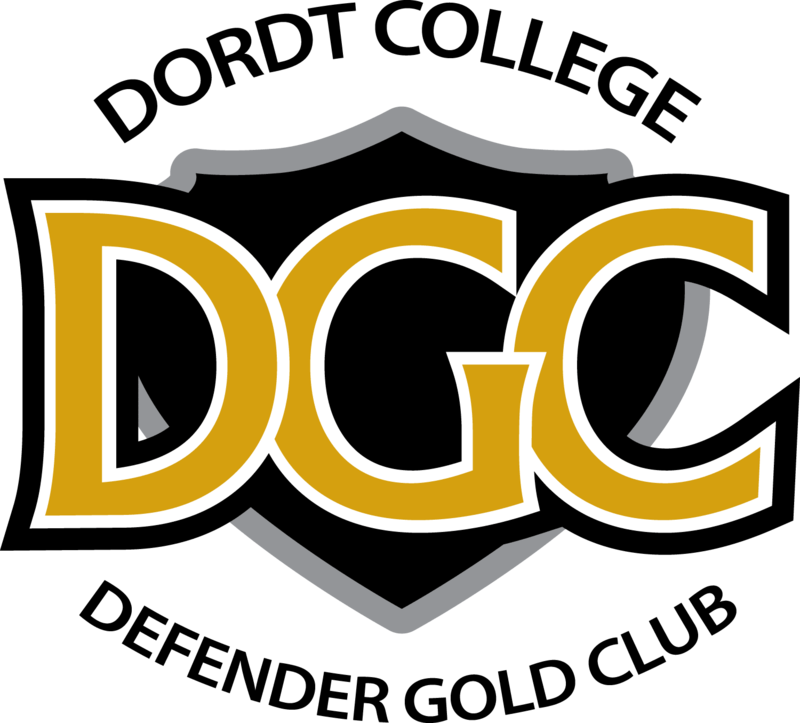 The mission of the Defender Gold Club is to promote interest and support for Dordt athletics while providing an enriching experience for student-athletes.